Meditation has nothing to do with religion, but it can save your life. See what it can do for you and your high blood pressure. Meditation is a science that started over five thousand years ago and is used by many cultures to find inner peace, and reduce stress the hallmark of high blood pressure. Also if you are searching for deep conscious relaxation that will free you from negative thoughts and behavior then these breathing exercises are for you. It is such a great healing tool. You will be able to tap into your spirituality where you'll learn that you have the power within to heal your body and change your life. Read more on using these healing meditations for your health. Close your eyes and focus completely on your breathing with the intent to calm yourself. 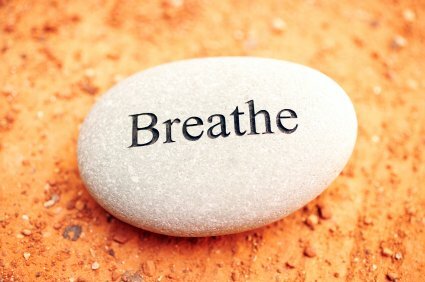 The more you focus on your breathing the calmer you'll become. Remember you are training your mind to be still and it will be hard at first but your mind is powerful. But with time you will be able to stay in this state of meditation for longer periods of time. Quick Start Diet For High Blood Pressure recommended by Dr. Julian Whitaker from the Whitaker Wellness Institute.